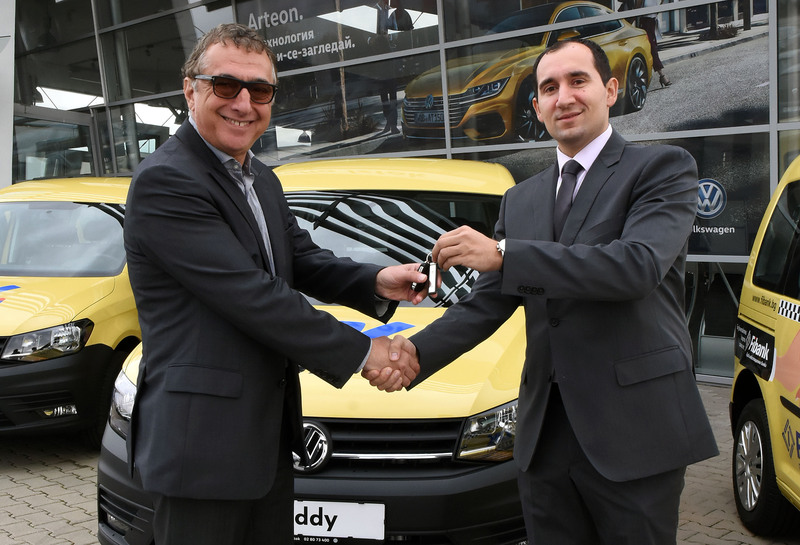 The Brand Manager of Volkswagen Commercial Vehicles to Porsche BG EOOD, Mr. Nestor Nestorov, officially handed over the keys to the next taxi Caddy Trendline 1.4 TGI to the Executive Director of OK Supertrans AD, Mr. Liudmil Lazarov. In addition to comfort and functionality for the company's customers, these cars are factory-optimized for natural gas engines, are economical and deliver low levels of harmful emissions. For the high level of safety in motion, there are many modern electronic systems, and for the cozy atmosphere - comfortable air conditioner. 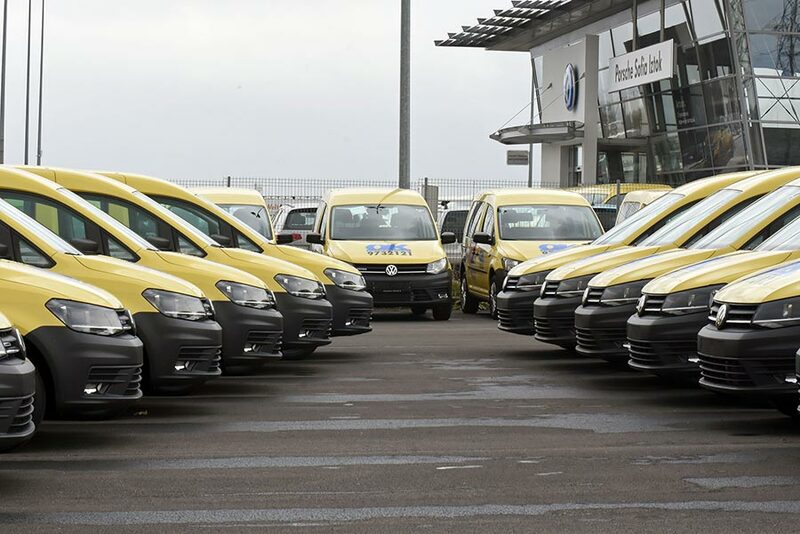 With this project OK Supertrans aims to bring customer service in the field of taxi services to an even higher level. 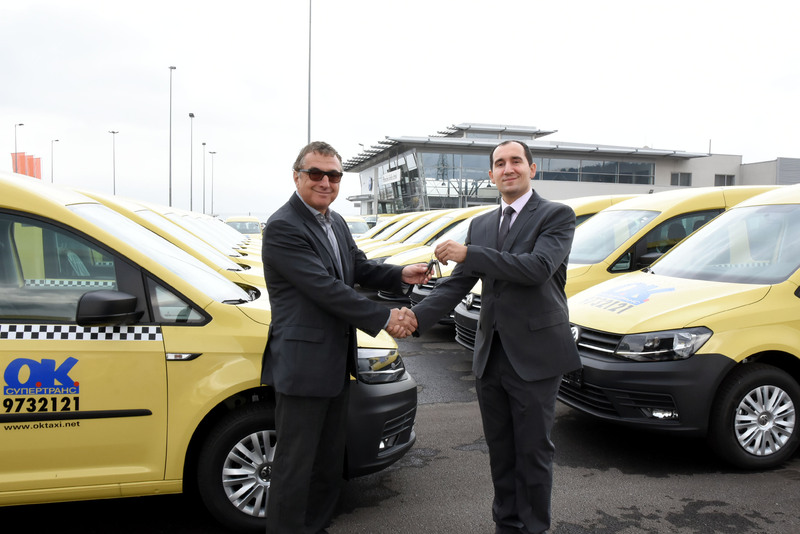 As the only taxi company authorized to serve Sofia Airport, OK Supertrans will be able to take over the traffic, increased by the arrival of foreign officials due to Presidency of Bulgaria of the European Union.